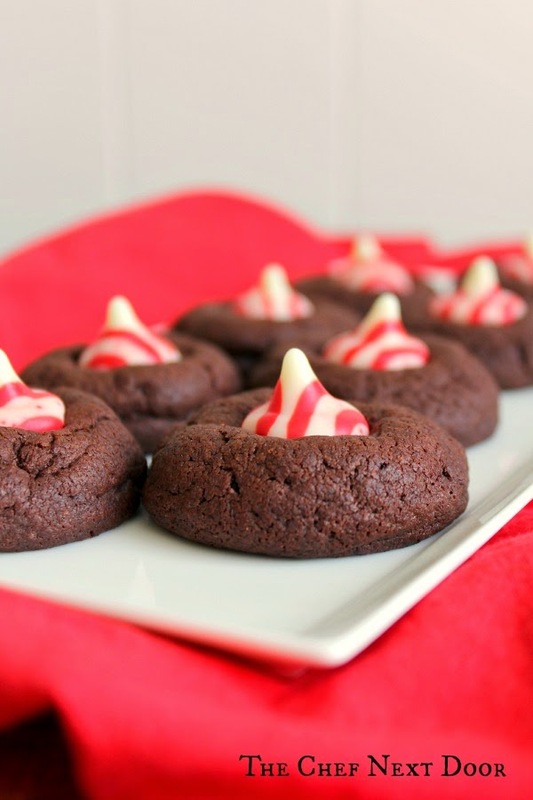 A chewy chocolate cookie with a candy cane present inside! One can never have enough cookies during the holidays. Amiright? Yes, I am! 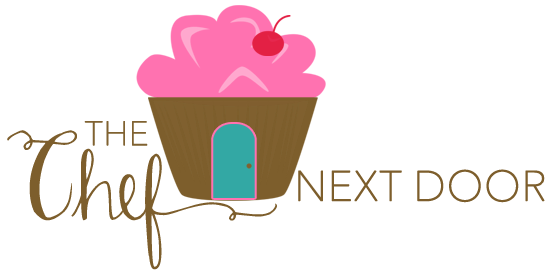 I have a long list of family favorites that I bake each year, but I also love to create new recipes too. 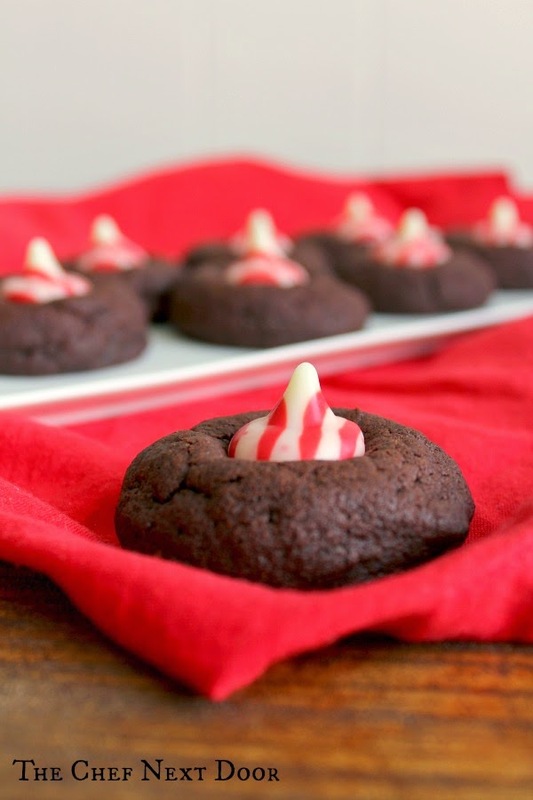 These Candy Cane Cocoa Blossoms are my latest treat and they've been a hit with everyone that's tried them so far. A twist on the traditional peanut butter blossom, this has a chocolate cookie base and candy cane kisses in the center. To me it tastes just like peppermint hot chocolate! Whip up a batch of these cookies for your family or package them up and give them to friends. The recipe is simple and would be fun for a cookie exchange party too! In the bowl of a stand mixer beat the butter and sugar together until light and fluffy. Add in the egg, then the milk and vanilla, and mix until combined. Add the dry ingredients, flour through salt, to a medium bowl and whisk well. Slowly add the dry ingredients to the mixer, a little bit at a time. Beat until everything is combined, scraping the sides of the bowl as needed. Cover the bowl and chill the dough for at least one hour. Preheat the oven to 350 degrees. Using a small scoop, shape the dough into 1-inch balls. Place the balls 2 inches apart on a cookie sheet lined with parchment paper or a non-stick baking mat. Bake the cookies for 10-12 minutes or until the edges are set. Remove the cookies from the oven and immediately press a kiss into the center of each one. Allow the cookies to cool on the sheet for about 5 minutes, then transfer to wire racks to cool completely.